OSTEL - Das DDR-Design Hostel. The most original GDR-Design-Hostel in Berlin. Make a trip back in time to the East Berlin of the seventies and eighties. Hostel 'Galiani' is situated in a cultural heritage building, built in the beginning of the twentieth century. It is located in the most beautiful and oldest part of Sofia, in the hearth of the city. 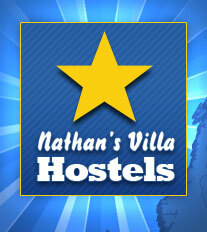 Our small hostel is a perfect place for travellers who want cheap and clean accommodation. Only 5 minutes walk to the National Theater, National Art Gallery, City Garden, National Palace of Culture... - we are right in the heart of the most lively part of the city center: An area famous for the best clubs, restaurants and trendiest nightlife spots. 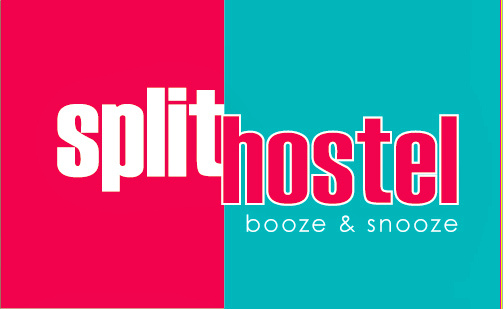 Split Hostel provides affordable, safe, and clean accommodation to all travellers. With a FIRST CLASS LOCATION, we are situated in the heart of Split’s historic centre (the Hostel is within Diocletian palace). 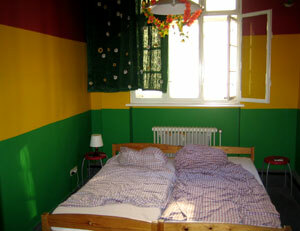 Split hostel assures backpackers, students and all travellers an enjoyable, fun and relaxed stay. 100% Australian owned and operated.